FIELDS have released their brand new single. 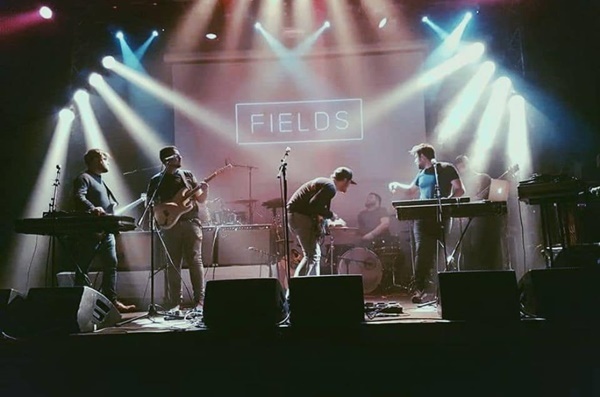 FIELDS are putting the final touches to their debut album and have released a new track which gives us a flavour of what's to come. The new album will also have another one of their songs we've featured before. 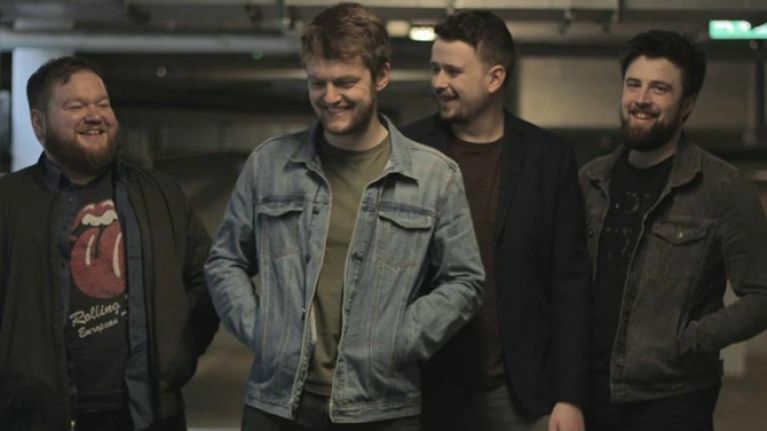 Formed in 2016, FIELDS is an Irish collective whose members include Seán O'Brien, Killian Leahy, Emmet Casey and Des Brodie. Over the past 24 months, the group has honed a sound which marries the intimacy of folk-enthused story-telling with powerful synth-driven melodies, carefully-entwined harmonies and atmospheric guitars. It's a very polished effort from the band and further evidence that this is a collective growing all the time. Frontman Seán O’Brien has spoken about the track, ’‘Get Worse’ underpins where I’ve been at in my life for quite some time, and where some people find themselves every day." FIELDS will be performing at the main room in Whelans on 16 November and you can check out more live dates and new releases via their Facebook page right here.